Maintenance inspections with multi-asset work orders – spend time now, save later! Regular maintenance inspections are performed to ensure equipment is operating within safe limits. When we say safe limits, we want to protect the equipment from damaging itself or hurting the people that operate it. The primary goal of a maintenance inspection is to identify reliability issues that, if left unattended, could develop into major fail. Early problem detection is crucial in preventing potential major issues, thus reducing maintenance costs. As they say, a stitch in time saves nine! An inspection could be made up of a number of different tasks including visual and functional inspections, meter readings and lubrications. How do you perform inspection rounds with your CMMS? What happens when you are performing inspections on a number of different assets? How do you handle this in your CMMS? Inspection rounds are usually made up of simple inspections or checks on multiple assets. Up to now, you’ve probably been triggering multiple daily inspection work orders. In most CMMS applications that do not support multi-asset work orders, you can only assign one asset to a work order. If you are running inspections on multiple assets, you need to create a work order for each asset. This can be time consuming and a huge duplication of effort and work with multi-asset work orders functionality. To combat this we developed multi-asset work orders. 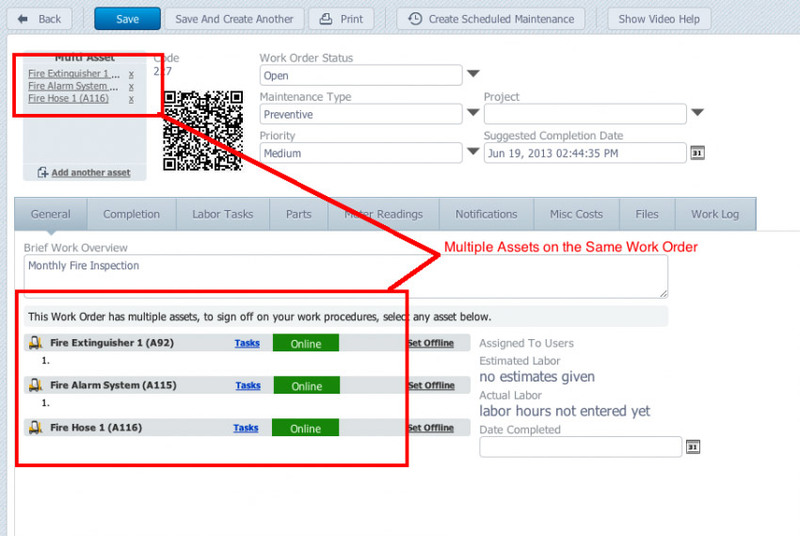 Multi-asset work orders lets you have multiple assets on a single scheduled maintenance or work order. For routine tasks such as inspections, lubrications or meter readings on multiple assets, it is now possible to add these to a single work order. Are there any advantages to multi-asset work orders? A reduction in the number of work orders to be managed. Managers get a clearer view of what needs to be done. Easier to track what has been done on a single work order. Nothing gets missed. Efficient inspection routes – Design the task list to guide the technicians in the right order. Mobile just made inspection rounds even easier! For mobile users, your technicians can check off tasks as they complete the inspections in real-time at the asset. If inspection values exceed predetermined limits, the system will trigger scheduled maintenance as the technician inspects. This provides immediate visibility on work that needs to be done. This type of automation further helps change your organization’s maintenance culture from reactive to proactive. Do you want multi-asset work orders? We like to keep things simple by not overwhelming our users with every feature available. 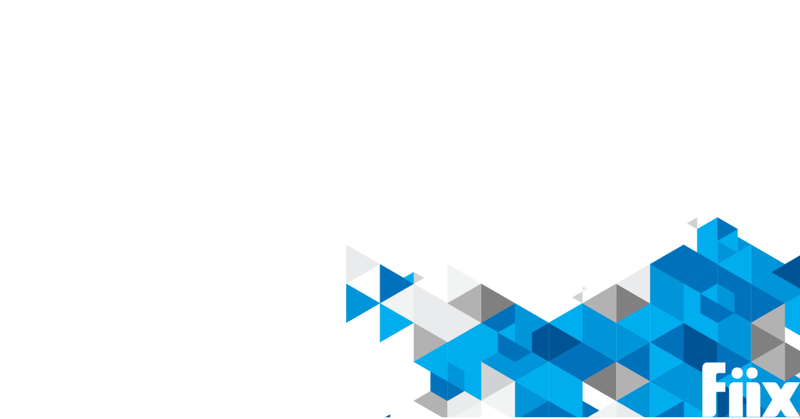 We provide you with the functionality you need, if and when you need it. Just contact support@fiixsoftware.com to get Multi-Asset Work Orders turned on for your account.